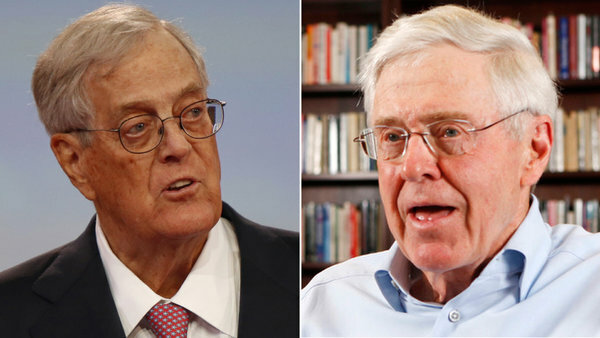 December 11, 2011- Billionaire brothers Charles and David Koch finally got their way in 2011. 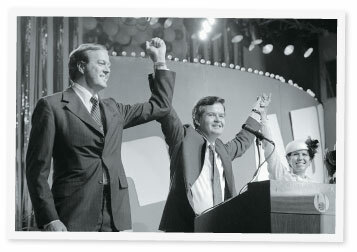 For decades they funded the American Legislative Exchange Council, the collaboration between multinational corporations and conservative state legislators, and the project finally began to yield the intended result. That is why, on Saturday, civil rights groups and their allies rallied outside the New York headquarters of the Koch brothers to begin a march to the United Nations, where they called for the renewal of voting rights in America. 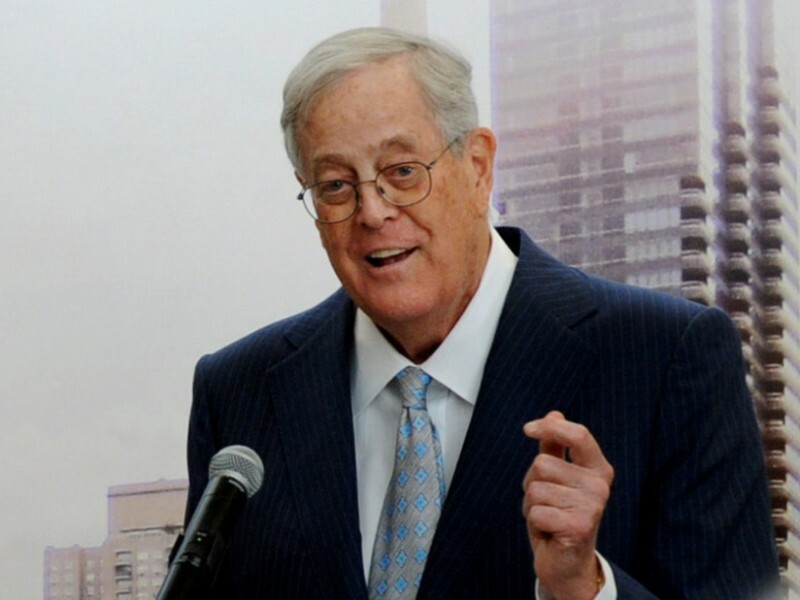 For the Koch brothers and their kind, less democracy is better. They spend millions to help elect the likes of Wisconsin Gov. Scott Walker, who famously took a call from someone he thought was David Koch during last winter’s wrangle over labor rights. And ALEC has made it clear, through its ambitious Public Safety and Elections Task Force, that while it wants to dismantle any barriers to corporate cash and billionaire bucks influencing elections, it wants very much to erect barriers to the primary tool that ordinary Americans have to influence the politics and the government of the nation: voting. That crude calculus, usually cloaked in back-room deal-making, came into full view in 2011. ALEC has been organizing and promoting the assault, encouraging its legislative minions to enact rigid voter ID laws and to carry out related attacks on voting rights in more than three dozen states.